Please Call Customer Service at 1.800.667.8721 to Order. 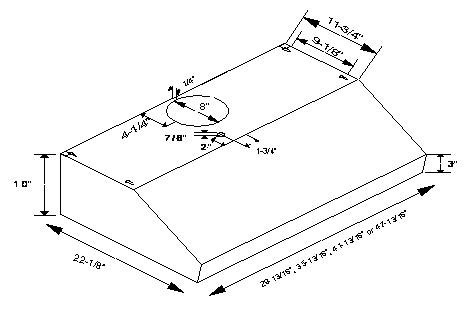 This Imperial Under Cabinet Range Hood with Air Ring Fan is part of Imperial's 400 CFM Series. 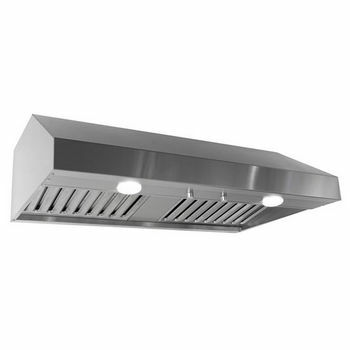 The hood features a standard finish in stainless steel, or a powder coat finish in white or black, and includes dishwasher-safe stainless steel baffle filters.